Sri Lanka has recently shaken off the shackles of civil war, however, there is a new struggle brewing in the rural hillsides and forests of the island. Ravi Corea is founder and president of the Sri Lanka Wildlife Conservation Society (SLWCS), and his aim is to renegotiate the relationship between sustainable conservation and economic development. One of his projects focuses on the mitigation between humans and elephants. The elephant has played a significant role in Sri Lankan society for over a millennia. But population growth, and human activities like farming and construction erode the ancient forests, decreasing the area in which elephants can safely live. As a result, wild elephants and humans clash violently, to the detriment of the elephant population. According to the SLWCS, the population of Sri Lankan elephants has dropped from about 20,000 to about 4,000 in the last one hundred years. The complex relationship between people and elephants is exacerbated by the poverty endured by some communities, who rely on their farms to survive. It is also worsened by the lack of action from local authorities and the Sri Lankan government. When asked about the challenges he and his organization face, Corea admits it is not easy. 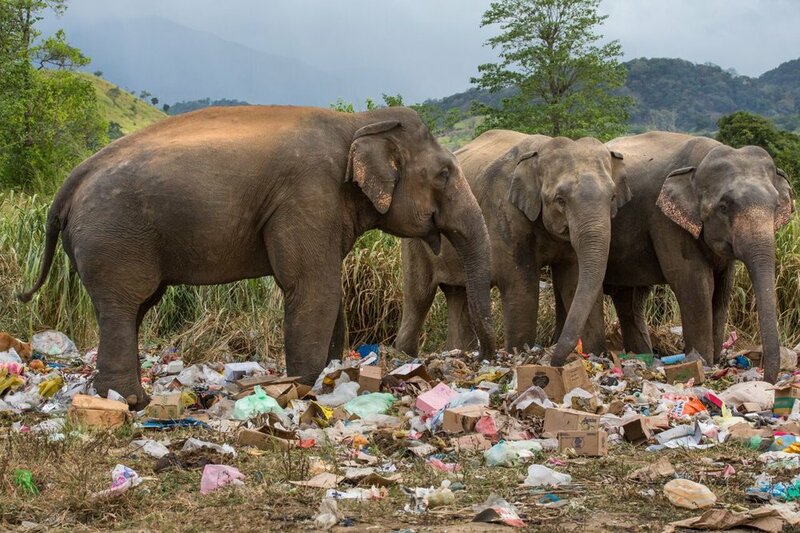 The SLWCS has, however, been able to develop an elephant sanctuary which provides veterinary care and retirement for captive elephants, while also promoting elephant friendly tourism. Corea speaks of the booming tourism industry in Sri Lanka, where in many cases elephants are kept in chains so they may entertain tourists who wish to experience these magnificent creatures. “It is the captive elephants that are mostly impacted by the dark side of tourism,” Corea said. Despite the struggles, his team has soldiered on with their mission to protect wild elephants. 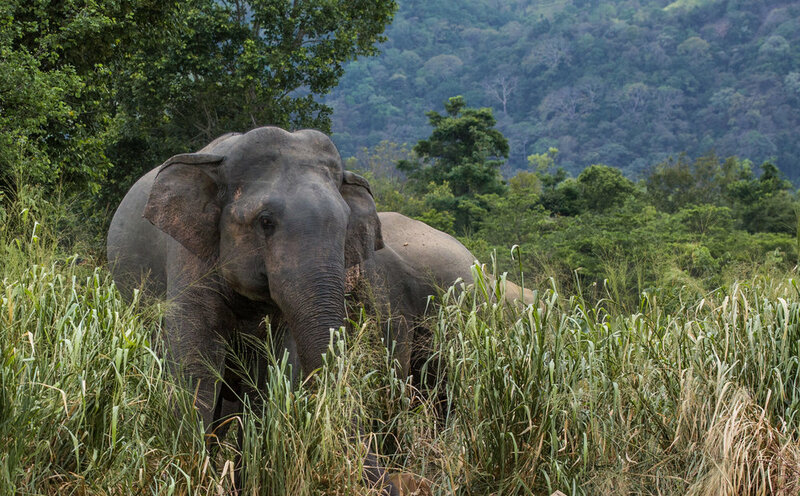 The SLWCS has helped build electric fences to help keep elephants off agricultural land. Project Orange Elephant is another example of progress. Elephants do not like citrus fruit, so by helping farmers plant citrus trees around their crops, they create an elephant deterrent. This not only protects their existing crops, but also provides farmers with another source of income. Corea and his team remain hopeful for the future and beleive with increased education and awareness, the plight of the Sri Lankan elephant can be diminished. 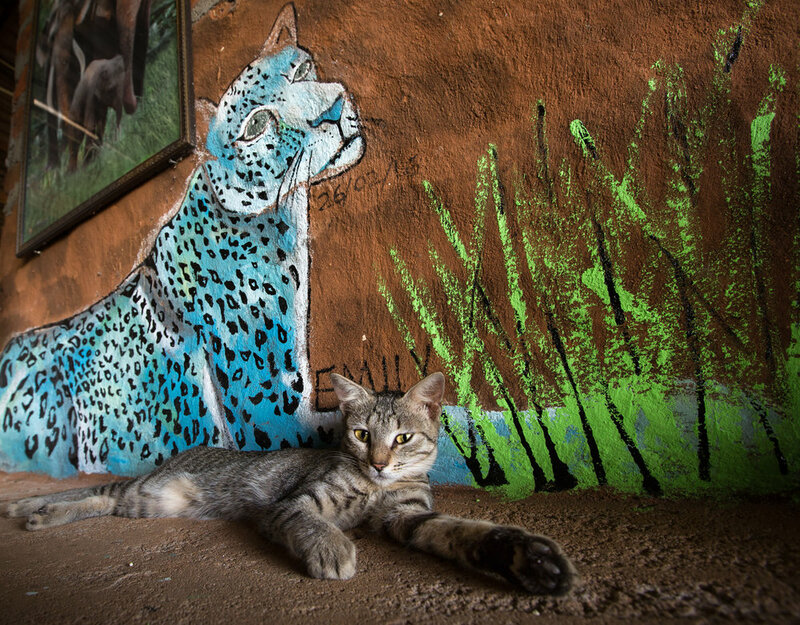 Click here to support the Sri Lanka Wildlife Conservation Society. This article was first published in PWB Magazine #8, on sale now.